What Tomb Raider games do tu like and which do tu prefer? Rank your most to least favorito! TR games and which TR games do tu like? a question se añadió: which movie is better? a video se añadió: New Tomb Raider Lara Croft interview - Gone wrong! 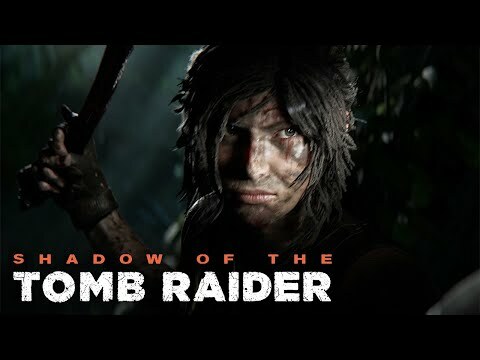 Name of Lara's mother was _.